Are you wanting to bring warmth and colour into your neutrally-toned home? Committed to delivering outstanding and modern furniture solutions to our customers living throughout Melbourne’s metropolitan region the experts at Snap Concrete can design and build your furniture to your specifications for an affordable price. Native to Tasmania and highly-renowned for its pale and light colouring Messmate is a durable and reliable hardwood that evokes a warm sunset in its tone and texture. Utilising unique and contemporary design styles in our fabrications our skilled and passionate team can transform this species of timber from its raw state into Messmate timber furniture that Melbourne residents would be proud to display in their homes. 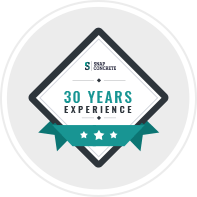 With over 30 years of firsthand industry experience designing and immaculately building household furniture that combines form and function the team at Snap Concrete can breathe new life into your home without hassle or wasting your time or money. 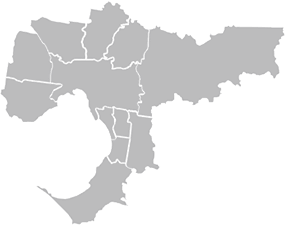 By consulting with our valued customers from all walks of life our skilled and dedicated team can design and craft Messmate timber furniture for Melbourne homeowners that meet their tastes, as well as the overall décor of the home. Impress your guests and make an immediate and long-lasting first impression thanks to the detailed and artistic design solutions on offer from the team at Snap Concrete. Drawing on our natural passion for designing, building, and selling beautiful and expressive pieces of furniture that accurately reflect our customer’s vision and their home’s existing décor. Thanks to our bespoke and beautiful Messmate furniture Melbourne residents can style their home to suit their tastes. To help modernise or change your living environment our innovative and focused team can custom craft and deliver to your door durable timber Messmate dining tables. 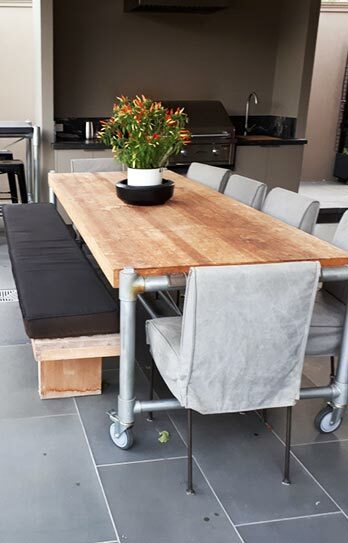 Melbourne residents will soon find themselves flooded with requests to host the next family or friend gathering or event at their place thanks to our timber tables. At Snap Concrete we know that each of our customers lives in a home that is unique and their own, complete with different dimensions and available floor space. 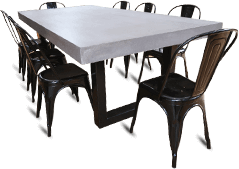 To ensure that our dining tables aren’t an ill-fit for the home all of our Messmate tables Melbourne-wide are made to the dimensions supplied by our customers. Do the right thing by your home and gain a piece of furniture that will stay with you for decades by getting in touch with the team who care at Snap Concrete. For more information about our Messmate timber furniture or our Messmate timber tables Melbourne locals across the city can give us a call directly on 0450 535 075 to consult with our friendly and knowledgeable professionals.